3lunt 3ox IS A LIFESTYLE and that’s why you’ll find we will not compromise the taste, flavor or experience in our Flower Rolls. Like creating a fine wine we fixate on the subtleties of the experience enhancing select genetic traits. We focus on 3 primary traits POTENCY / AROMA / TASTE and live by them. Quality over Quantity Hit after Hit. Each Flower-Roll Blunt is immediately wrapped to keep freshness locked in. High THC% Quality Cannabis is what the Blunt Box Brand is all about. 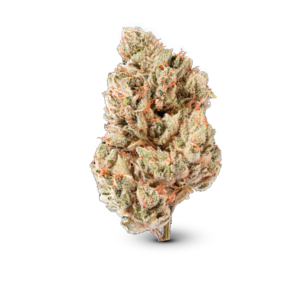 We Sell only the finest flower available. 3LUNT 3OX © Copyright 2019 all rights reserved.